The Trust requires ongoing funding for predator-proof fence maintenance, native planting to provide cover, research at the Kaikoura Peninsula and mountain colonies, predator control, equipment, education, events and increasing awareness. To help achieve our aims we have created a “Friends Of The Hutton’s Shearwater” membership, sponsorship packages, accept donations, utilise Givealittle, and sell merchandise. Become a “Friend Of The Hutton’s Shearwater” and make a direct difference to Hutton’s shearwater conservation, helping to save the future of one of New Zealand’s most unique seabird species. Membership: (GST inclusive): Single $25; Family $30; Schools $30; Corporate $125; Life $300. Each breeding season the Trust offers a Sponsor-A-Chick campaign. 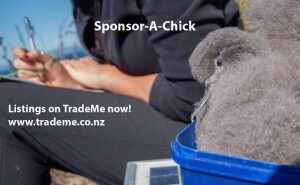 Individual chick sponsorships are available for a set Buy Now price ($150.00 one-off donation) on TradeMe at www.trademe.co.nz, from December to March. TradeMe listings are advertised via our Facebook page. 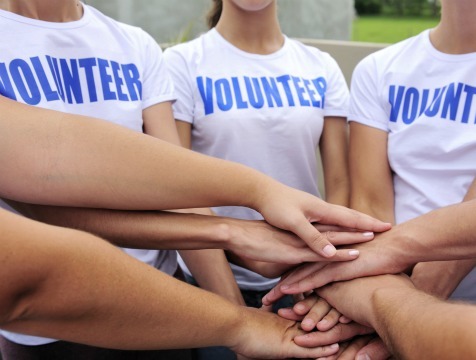 The Trust is a registered charitable entity (CC37979), meaning we are a non-profit organisation, consist solely of volunteer Trustees and rely on external funding. The Trust needs all the assistance it can get in ensuring conservation management of endangered Hutton’s shearwater continues. Your donation makes a real difference! 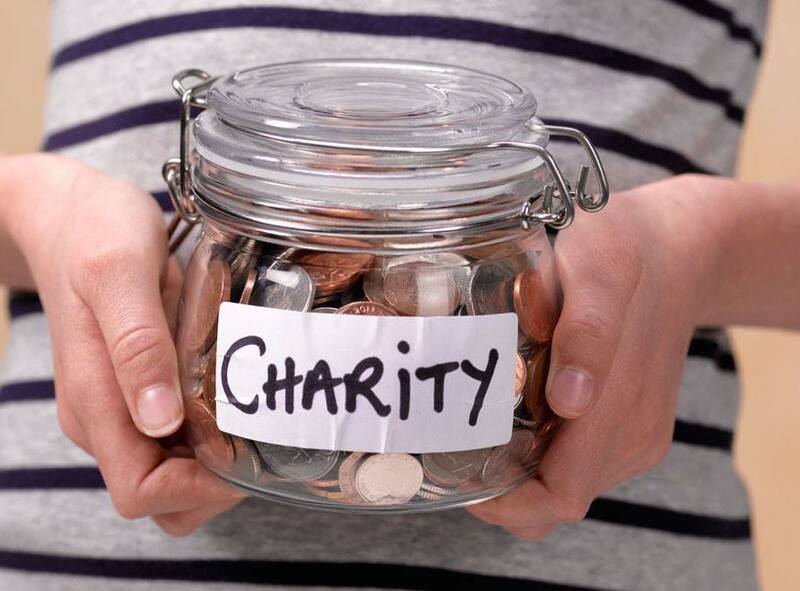 Payments can be made by posting a cheque to the address above or depositing funds into the Trust’s bank account at Westpac NZ: 03 1586 0065067 00. You can help by collecting Hutton’s shearwater fledglings during the peak crash landing period (due to light disorientation) in Kaikoura from early March to early April. Register your interest with us by emailing admin@huttonsshearwater.org.nz. Givealittle is a New Zealand crowd funding scheme, fundraising for the things that matter. 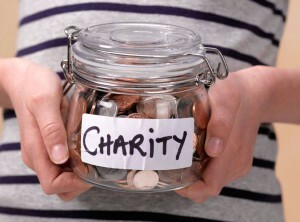 Giving a little can help charitable Trusts like ourselves a lot! Like our Facebook page and follow our progress!